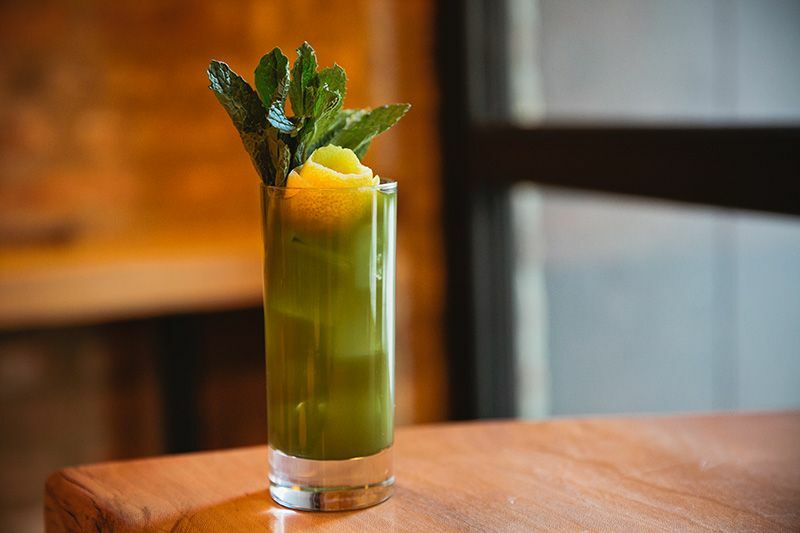 14 cocktails that prove Matcha isn't just for tea! Things you may not know you could wash in a dishwasher. Learning French in one week - really? Seth Godin: "Everyone should have a blog". Open a bottle of wine without opening a bottle of wine. This is genius! The 7 most controversial rebrands of 2016. Lego parties - yep, will be doing this at some point. A fun way to learn music. 10 tips for meditating at home. Have a great week. Don't forget the umbrella! Indeed a gorgeous place! Will love to find similar party venues in NYC for hosting my party next month. However, this place seems quite interesting to visit. Will be making plans with all friendly and hopefully will visit soon.